Minimalism is in. A growing number of people are adopting a lifestyle that’s scaled down both physically and financially, taking on only the bare minimum of material possessions and living space in order to function. Mental Floss’s own Shaunacy Ferro reported on her experience in a tiny house plan, an elfin piece of real estate that’s often less than 500 square feet. Tiny house advocates celebrate the ease of relocation, a smaller carbon footprint, and no looming mortgage to worry about. Unfortunately, there are also some hazards to tiny house plans that don’t get quite the same amount of attention. Take a look at a few perils of downsizing. 1. In a tiny house build, you’re going to be thinking a lot about poop. With no fixed septic system in place for tiny or portable houses, less-is-more enthusiasts have to make some difficult decisions on how best to get rid of their waste. Some toilets divert solids to be used as compost, while other, “dry” toilets essentially act as a giant diaper, wrapping and storing your deposits for future disposal. Either way, tiny living quarters can sometimes have odor issues. To combat this, newer toilet models actually incinerate poop, reducing it to a pile of ash for removal. If setting your eliminations on fire seems extreme, then so might the entire idea of minimal habitation. 2. Zoning laws are no little problem for tiny houses. It can feel exhilarating to build a tiny house and have the freedom to pull up stakes and go wherever you like. Except you really can’t. City and town zoning laws often dictate what minimally constitutes a house—like square footage or number of rooms—and it might not include the specs of your Keebler-sized tiny house build. Minnesota, for example, mandates that homes of any type have minimum ceiling clearances, ventilation, and heating standards [PDF]. Other areas insist that new single-family homes measure 1000 square feet or larger. 3. Tiny house builds are not cheap. You may assume giving up your dreams of a finished basement and half-bath may result in substantial cost savings. Depending on what part of the country you live in, that may not be so. Nationwide, tiny homes can cost twice as much per square foot as houses built at a more common scale. 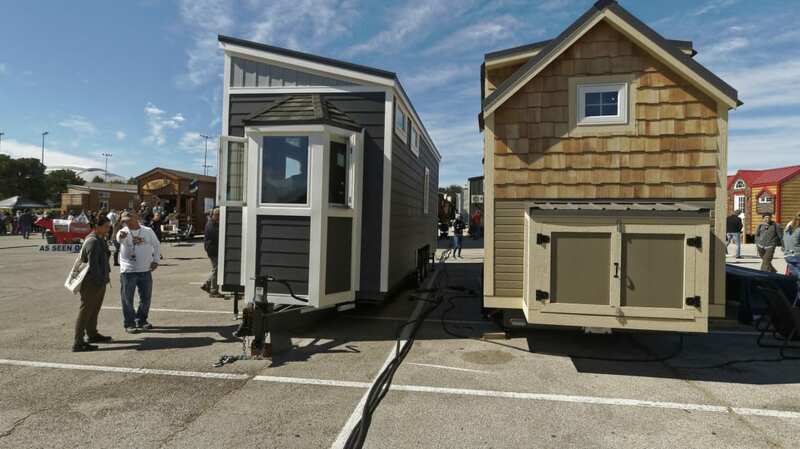 One company, Tiny Home Builders, offers models at $61,000. Why so much? Downsizing can often mean premium features, like a tankless water heater. You can find some ultra-modest options for $25,000, but a house with top-end amenities can creep into the six figures. That doesn’t include the price of buying or leasing land to put it on. If you’re a do-it-yourselfer, the cost of materials can start at $10,000. Some homeowners opt to buy a “shell,” or prefab exterior, for a reduced price, but it can cost thousands to fill the empty interior. 4. Obtaining insurance for tiny houses can be difficult. Insurance companies deal in precedents and manage their expectations accordingly. They know if you’re in a flood zone, if you’ve recently driven through your garage door, or if you have a waterbed. What they have more trouble accounting for is a house without a foundation, that may or may not be up to building codes, or the fact you’re towing it across the country. As a result, securing insurance for tiny homes can be problematic, and you may find yourself paying a premium for the coverage. 5. Tiny house occupants need storage space. The dream of discarding worldly possessions is often easier said than done. Many people have mementos, belongings, collections, and other ephemera that they don’t have room for but don’t necessarily want to part with. That’s why some tiny house occupants end up renting storage units for things they no longer have the space for. While rarely a budget-busting consequence, it is an added expense that downsized dwellers should be aware of. 6. Someone might steal your tiny house. 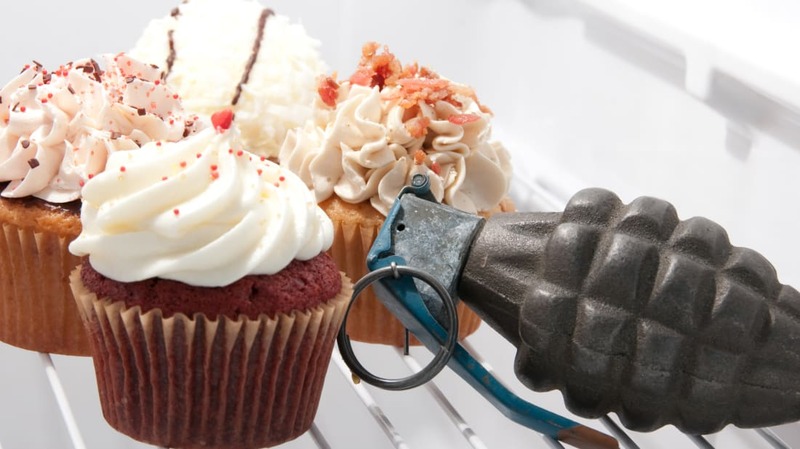 Homeowners often worry about the potential for burglaries, but tiny house residents need to worry about something else entirely—having their entire abode stolen. In 2018, a woman in St. Louis discovered the wheel-mounted house she had left parked in a commercial lot turned up missing. It was recovered 30 miles away.